Not interested in Lake Bluff ? Please choose a different community. 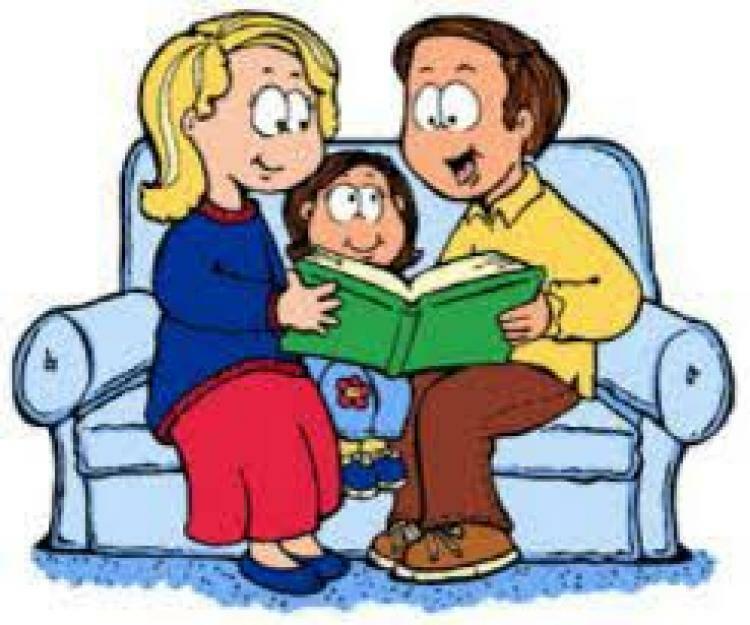 Spend some quality time with your child and join us for this fun book group! Read the book I Survived the Eruption of Mount St Helens, 1980 by Lauren Tarshis together (to each other or separately) and then come in for a casual discussion. Multiple copies of the book will be available for checkout. Pay less for cleaner energy, while reducing your carbon footprint!